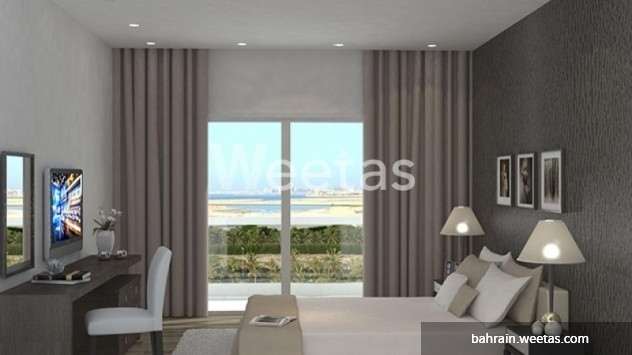 Apartment for sale in the sublime Burooj Residence project located in Bahrain. The apartment contains a set of quality services including sea view and conditioned air, only minutes away from the heart of Manama and Bahrain international airport. Burooj Residence offers a set of services to ensure the high-quality of living for its customers including set of classy restaurants, green areas, and many other amenities. 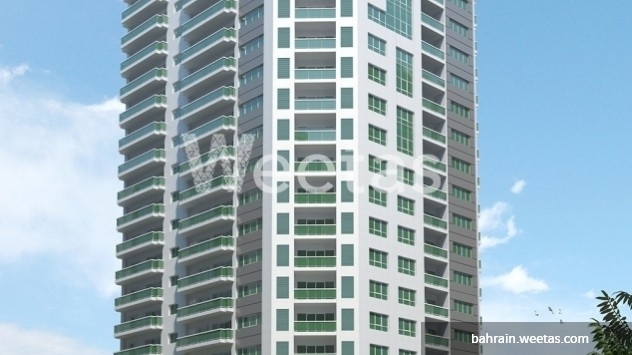 This property costs 7.5% less than the average 3 Bedrooms Apartments in Amwaj Island area.